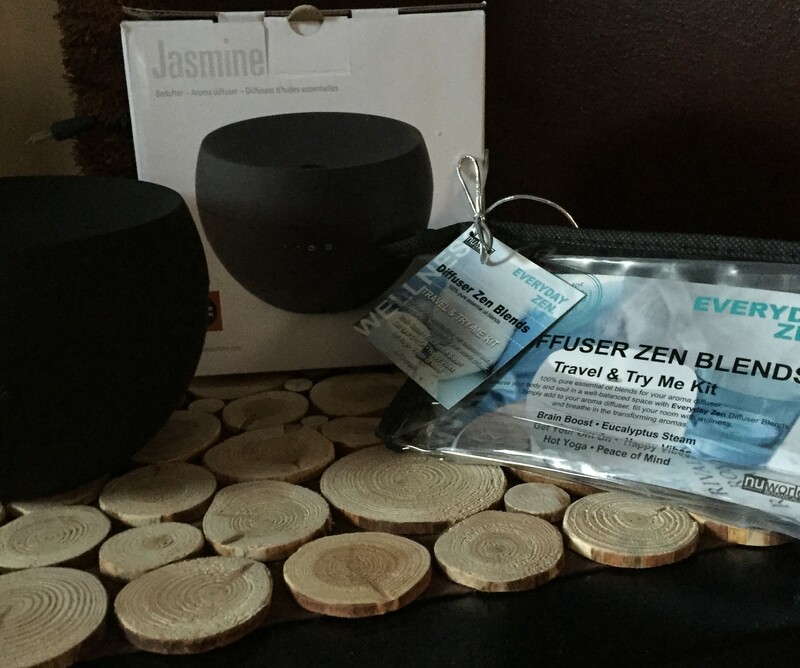 I have had the most sensational experience trying out NuWorld Botanicals Diffuser Zen Blends and a Stadler Form Jasmine Diffuser that Nuworld Botanicals sent me. My home is smelling so inviting and I can pick a different scent to match our activities for the day. 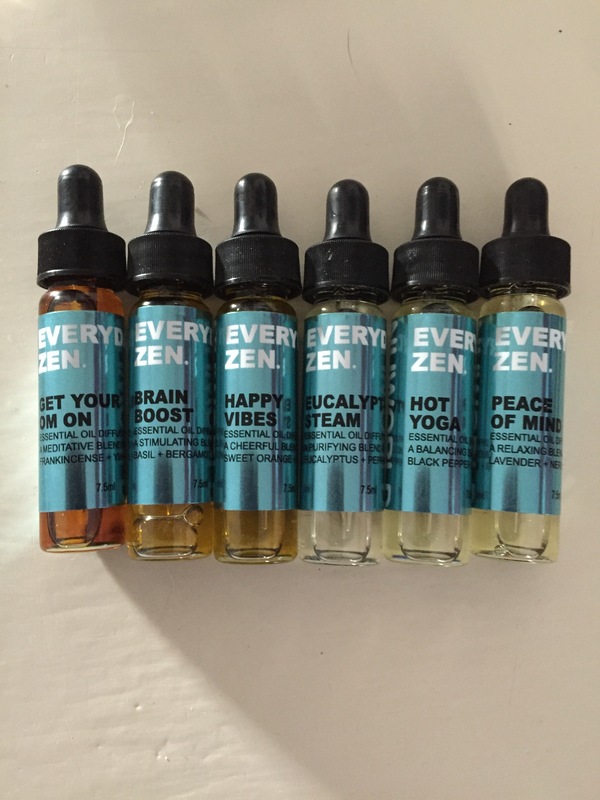 I received a Travel & Try-Me Kit with 6 different Everyday blends. I find all these scents very inviting in my home. I particularly find the scent of Happy Vibes to be pleasing to my senses. I love the smell of citrus. Today I am using Brain Boost as I have much bookwork to do and I think it is very suitable! My whole family is really enjoying the scents these oils bring to our home. 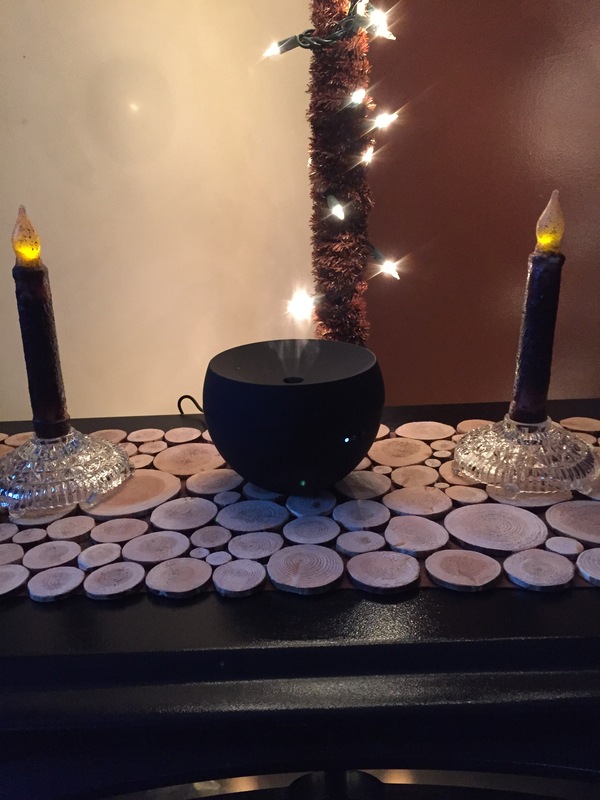 The Stadler Form Jasmine Diffuser diffuses the scents with a fine mist and fills the room. So easy to use, just fill the water to the line and then add the required amount of drops on NuWorld Botanicals 100% pure essential oil blends bottles. The dropper from the bottle makes this incredibly simple. Then I just go about my day. You don’t have to worry if you forget to shut the diffuser off, as it has a progressive ultra-sonic technology and automatic shut-off. I also find the Stadler form Jasmine diffuser very pleasing to the eye, adding style to my home.